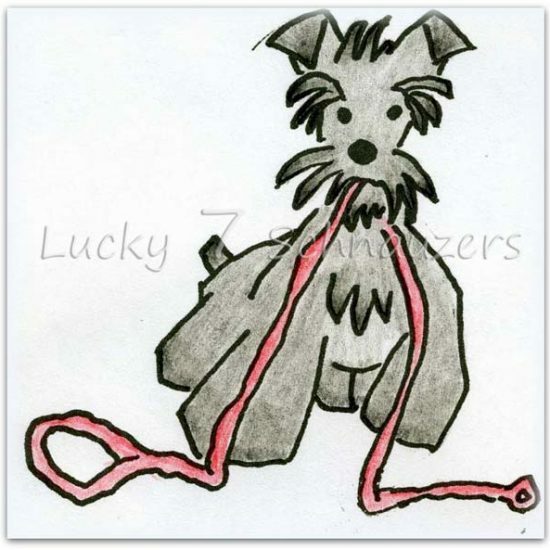 Custom made items for Schnauzer lovers, especially Lucky 7 Toy Schnauzers, Mini Schnauzers and Teacup Schnauzers owners! 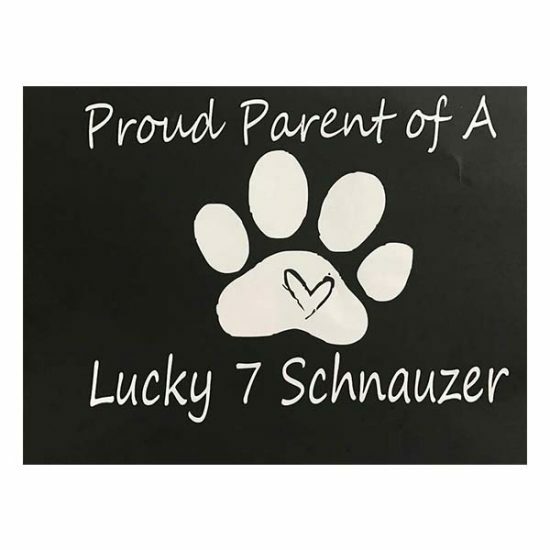 At Lucky 7 Schnauzer, our primary focus is on the careful breeding and raising of Schnauzer puppies. 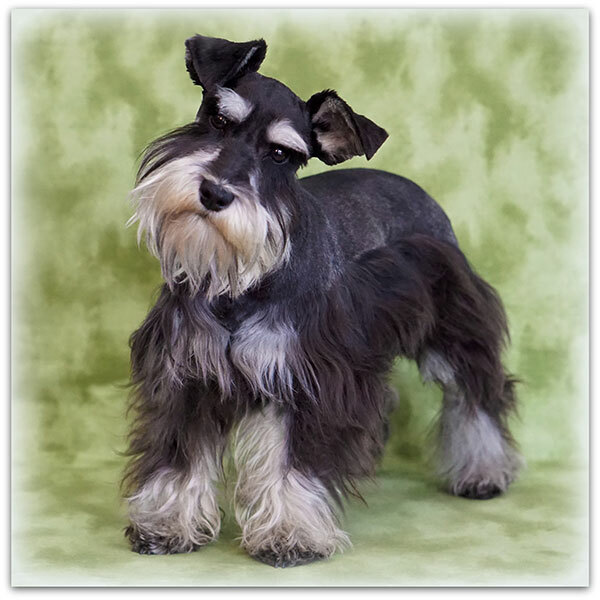 We have, using the most selective breeding programs spanning many generations, developed a truly special line of Schnauzers. 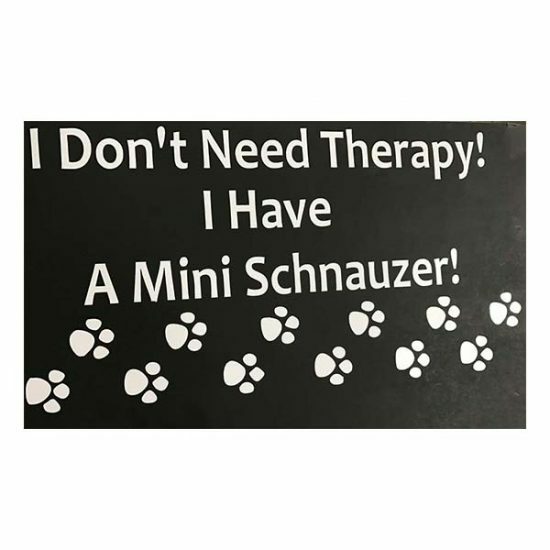 We breed Toy Schnauzers, Teacup Schnauzers and Mini Schnauzers. 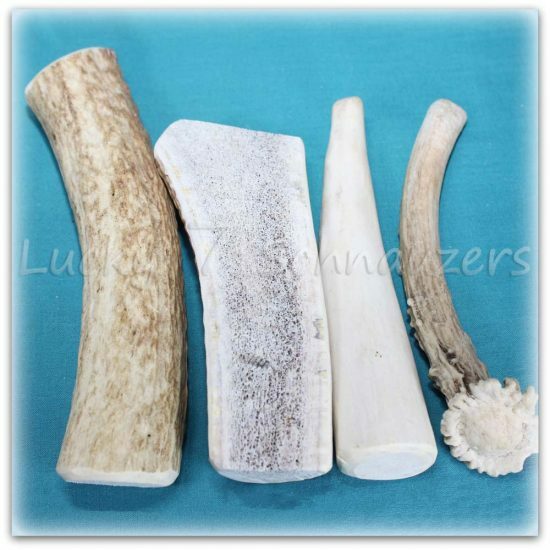 I have 30 years of personal experience, and my family has 6 generations of animal husbandry behind it. Bred with Purpose, Raised with Love is more than just our slogan, it’s the foundation of our Schnauzer breeding program philosophy. Each puppy starts early neurological stimulation at 4 days of age. This specialized training continues until the puppy leaves our home. 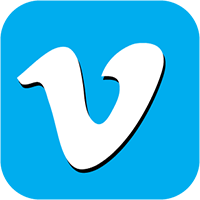 Learn more about the many advantages of this training here. 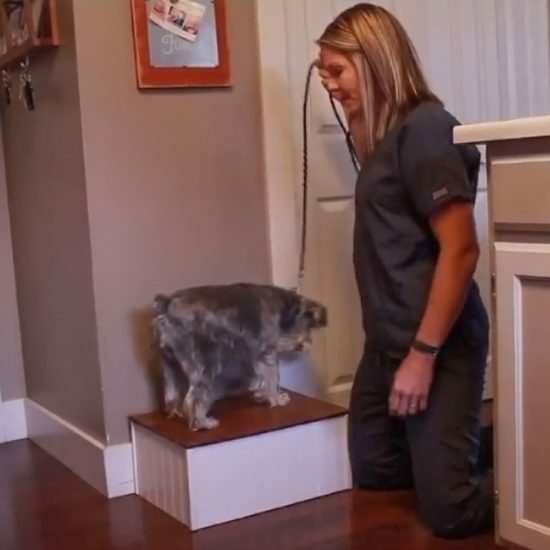 Over the years, Schnauzers of all sizes have become more and more popular. 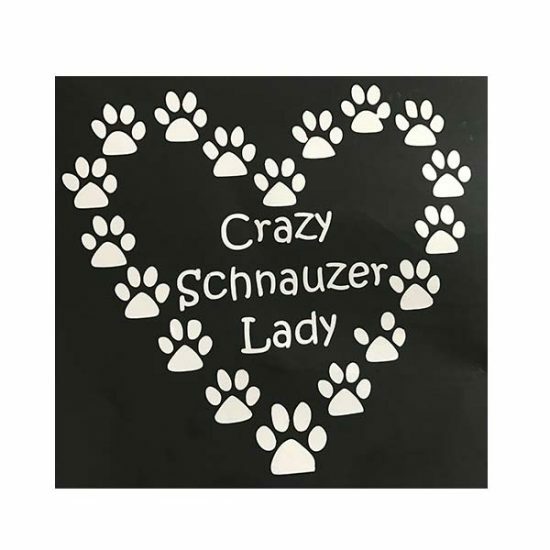 During this period, their varying sizes have accumulated several monikers including Pocket Schnauzers, Miniature Schnauzers, T-Cup Schnauzers and Super-Mini-Schnauzers. No matter what name they are known by, they all end with the word Schnauzer. 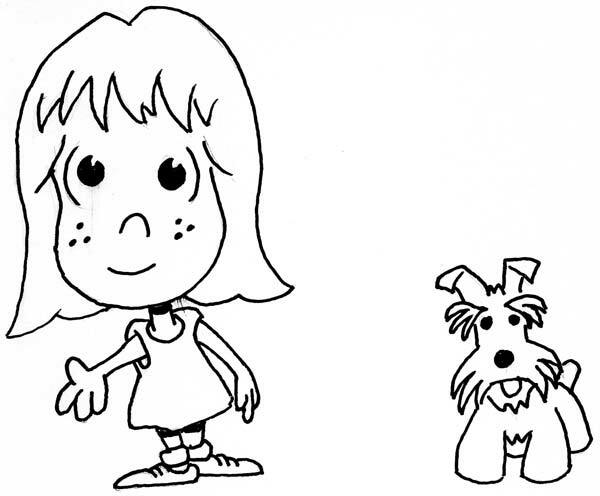 The word, or words, that precede the breed’s name, simply indicate the size of the Schnauzer. We always let potential future families of our puppies know the size their Lucky 7 Schnauzer will ultimately grow to be. 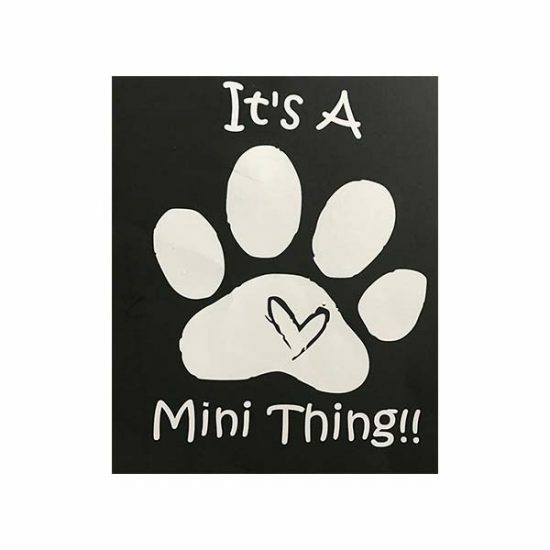 The smallest of our Schnauzers is the Teacup Schnauzer, and the largest is the Mini Schnauzer. The Toy Schnauzer falls squarely between those two sizes. 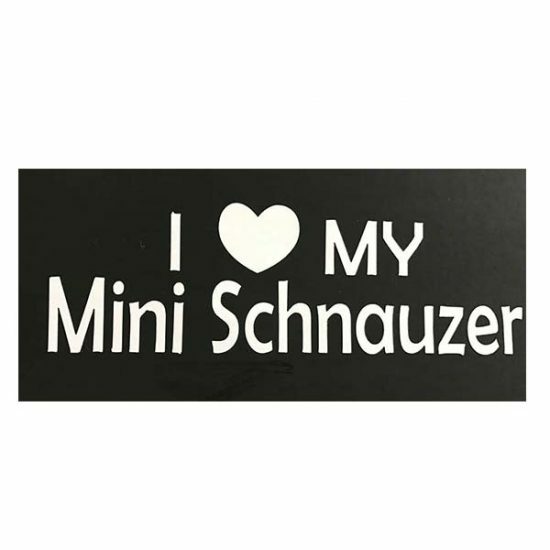 No matter the size, all our Schnauzers are among the hypo-allergenic dog breeds. This means they are preferred by those who have allergies or breathing difficulties. Of course, our Schnauzers do not shed, either, which makes them extremely popular with those who like to keep their floors, furniture and air cleaner – and free of pet hair. The shedding dog breeds can lose a great deal of their coat on a regular basis, and that amount increases at certain times of year. At Lucky 7 Schnauzer we have two other missions. First among those is training. We not only train Schnauzers, we train other breeds as well. Our training experience includes everything from basic obedience and housebreaking to specialty dogs such as Service Dogs, and dogs trained to locate specific substances or items. One of our most popular dog training offerings is housebreaking. Some people prefer to pick up their Schnauzer puppy fully housebroken. 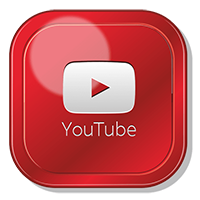 As you can see from our large collection of videos and photographs, we highly socialize our Schnauzer puppies with both children and adults. 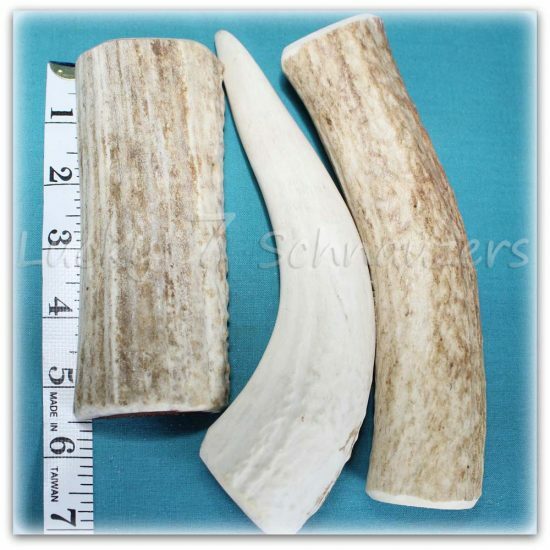 This makes their transition to your home better for both you and for the Schnauzer puppy. When we housebreak your Schnauzer puppy for you, we continue with its socialization. If you have a dog you wish to have housebroken, please contact us. 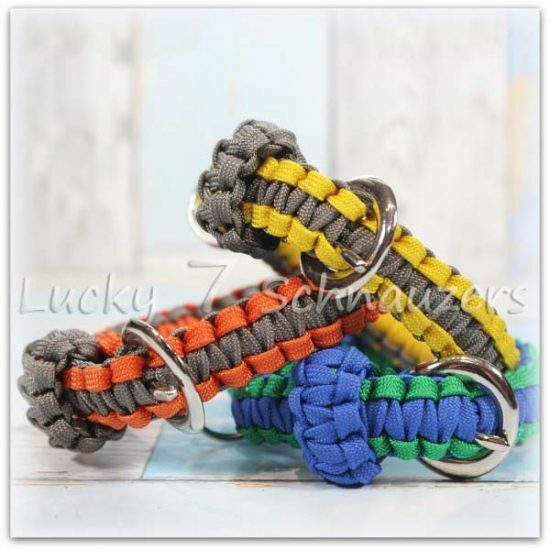 The final mission at Lucky 7 Schnauzer is to make available handmade collars and leashes that are exceptionally durable, unique and specifically functional. 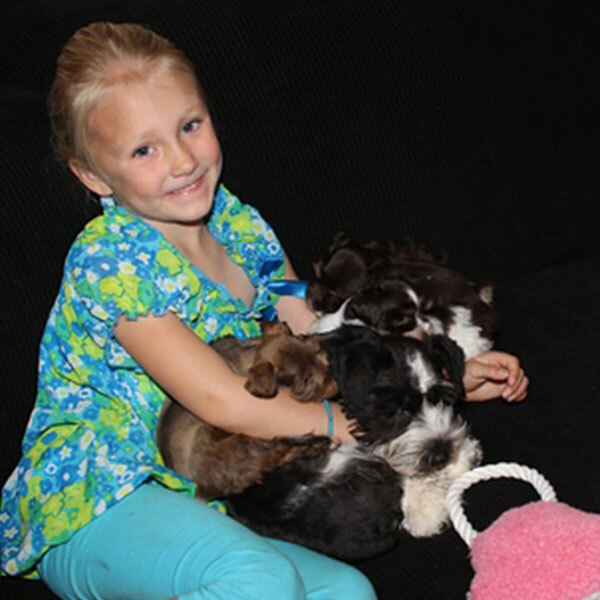 Each of our Schnauzer puppies is hand delivered with his or her own collar and leash. The handmade dog collars and leashes we make available are not only attractive, they are both light and exceptionally strong. A lightweight collar is very important to the comfort of all dogs, but it is especially important for the smaller dogs such as our Toy Schnauzers, Teacup Schnauzers and Mini Schnauzers. The need for a light collar is especially important for our younger Schnauzer puppies, when they are their smallest and most sensitive to any weight placed on their diminutive, rapidly developing bodies. The handmade dog collars and leashes are hand-braided in America by an American Veteran. 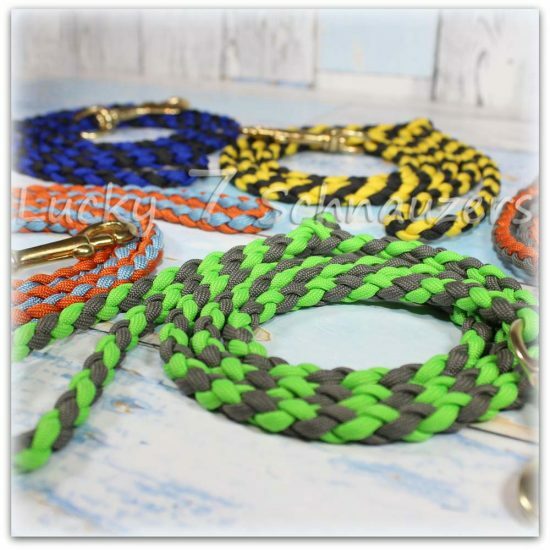 These fine dog collars and leashes can be color matched, if desired. 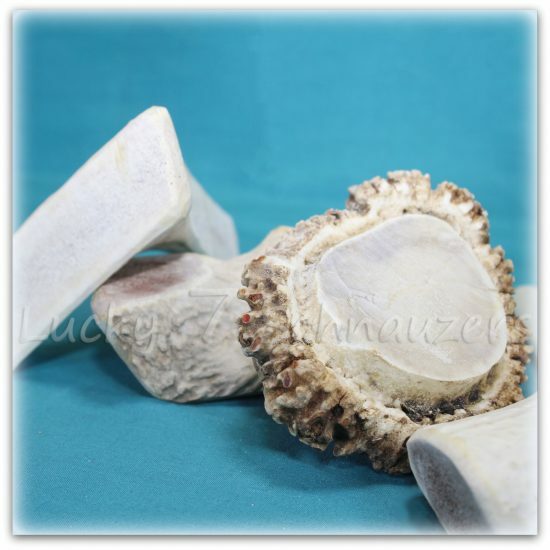 They are also available in custom sizes.